A képre történő kattintás után megtekinthet minden rendelkezésre álló fotót a (az) Acuario 7-hoz. Acuario 7 is set in Villa Carlos Paz. Guests have a private balcony. The apartment has a cable TV and 1 bedroom. 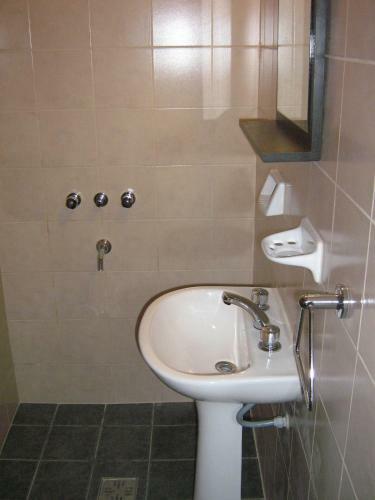 The apartment also includes a bathroom with a bath or shower. Cuckoo Clock is 600 metres from the apartment, while City Hall is 700 metres away. The nearest airport is Ingeniero Aeronáutico Ambrosio L.V. Taravella International Airport, 30 km from the property.